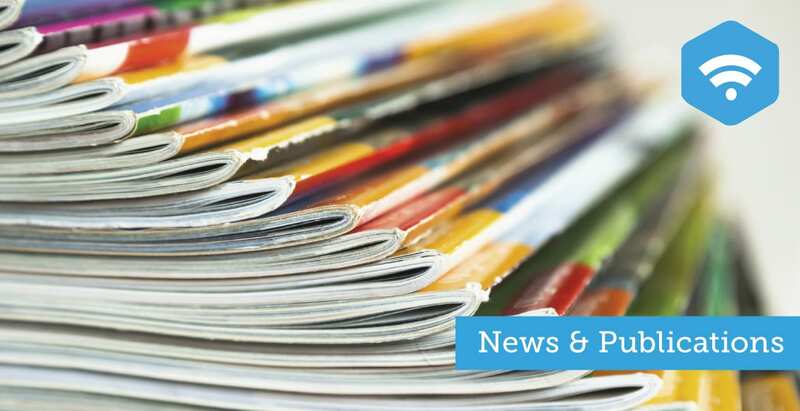 Stay current on the latest Family Law industry news while reading important articles and press releases. The Family Law Section’s Commentator is a quarterly publication containing all the latest news concerning Florida family lawyers and Section activity. The Family Law Section’s FAMSEG is a monthly eNewsletter which keeps Section members apprised of Section activity, including upcoming meetings and events, announcements, and occasionally features substantive topics of interest. It’s a work in progress and contributions are always welcome.